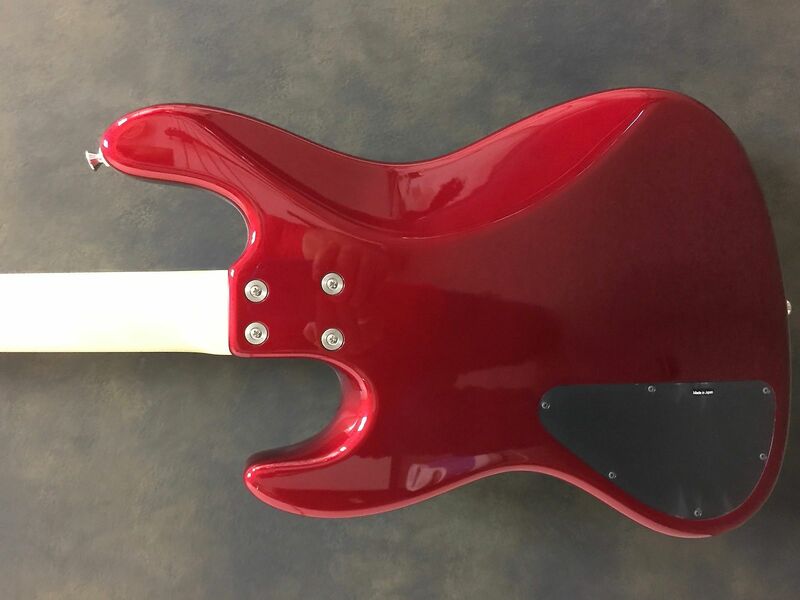 Sadowsky Rosewood Vintage 4, Alder Body in Candy Apple Red. 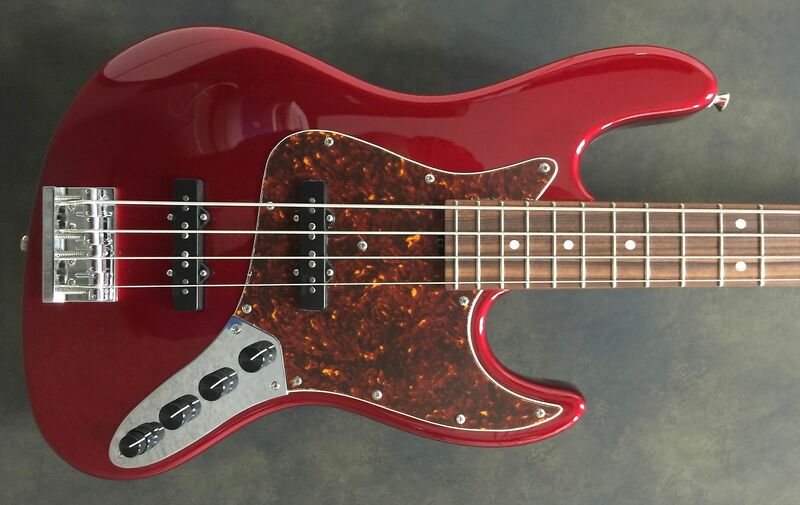 Maple or rosewood fingerboard. 1.5î nut width on 4-string, 21 18% nickel/silver frets .094 wide x .051 high, maximum hardness. Custom Gotoh/Sadowsky tuning gears on 4 string; Licensed Hipshot Ultralight on 5 string. 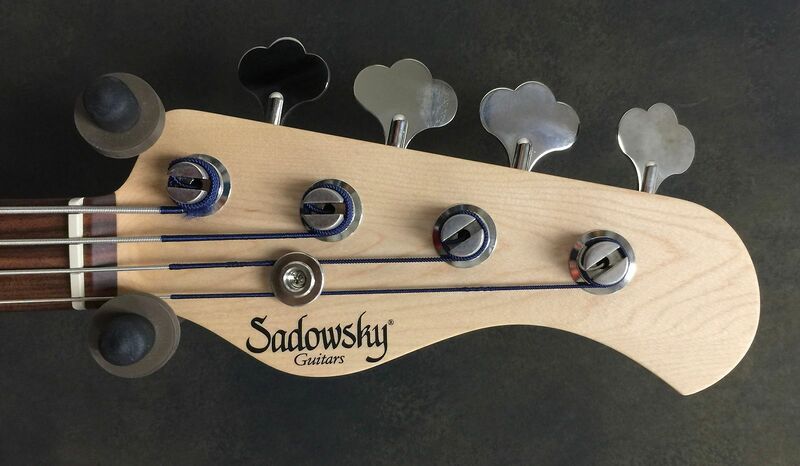 Sadowsky Humcancelling J pickups (60's location). Classic Sadowsky Treble and Bass boost pre-amp with true bypass switch. Chrome Sadowsky bridge with quick release. 20mm 4 string bridge spacing. This bass weighs 9 lbs. Based on purchase price of $2,590 at 10% APR for 12 months. Excludes tax and shipping fees, to be calculated at checkout. Rates range from 10-30% APR. Choose from 3, 6, or 12 monthly payments. Select Affirm at checkout to get started.